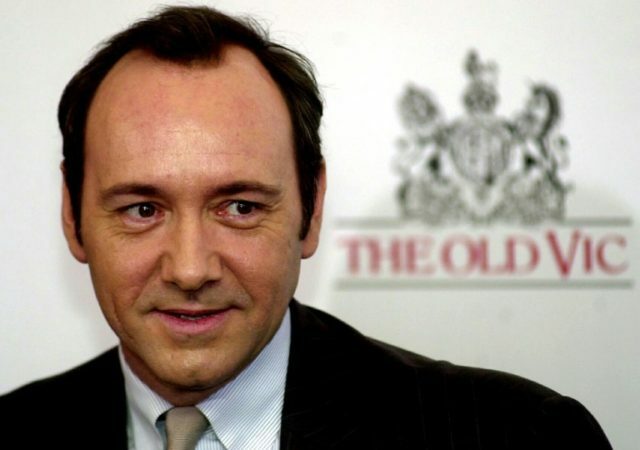 A probe carried out by The Old Vic theater in London into their former artistic director Kevin Spacey has found over 20 testimonies of inappropriate sexual behavior. 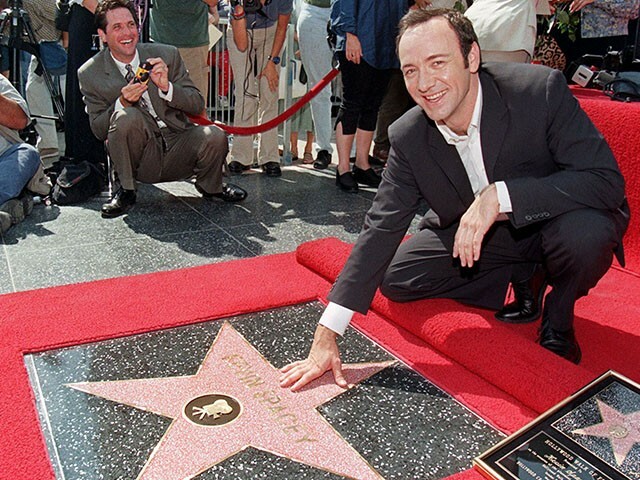 The theater announced on Thursday that the investigation found “allegations of a range of inappropriate behavior relating to Kevin Spacey” during his tenure, which included “20 personal testimonies” against the embattled actor. 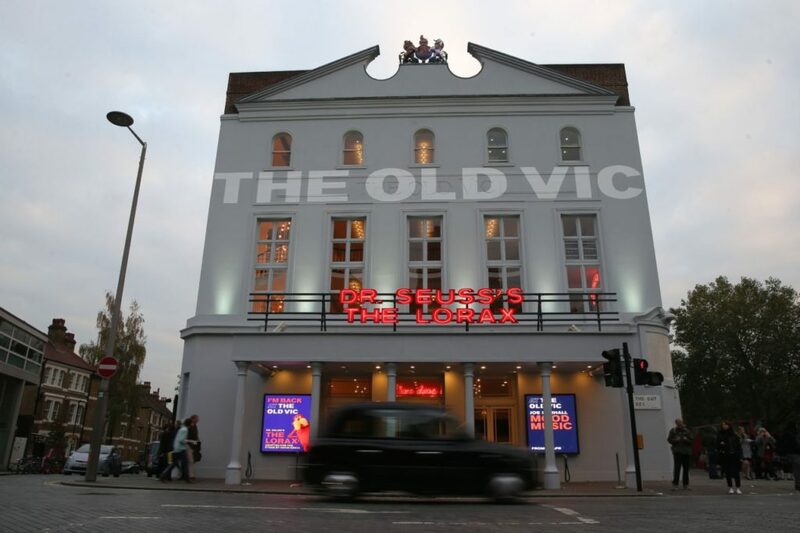 “This investigation concluded that there have been 20 personal allegations of incidents relating to The Old Vic ranging from 1995 to 2013, with the majority [all but two] falling before 2009,” the theater said in a statement. 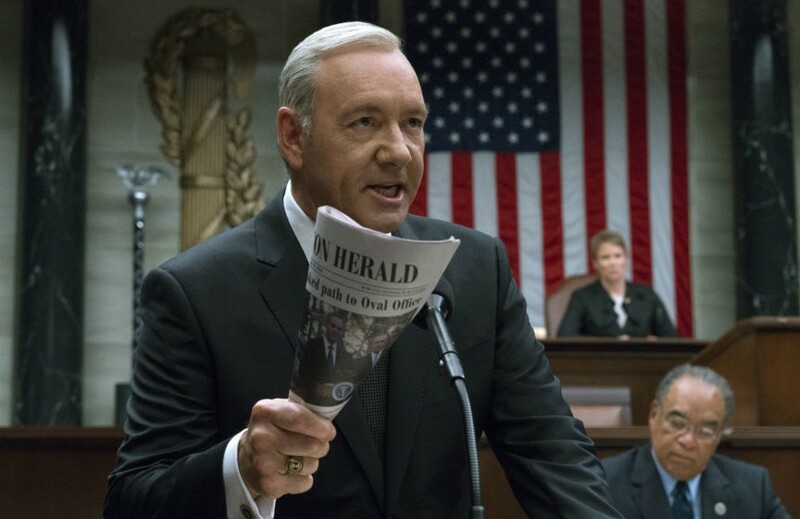 Spacey’s career has since imploded, with Netflix producers confirming that his character Frank Underwood will be cut from future seasons of the series. 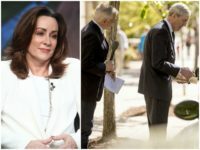 He has also been edited out of the upcoming Ridley Scott film All the Money in the World and replaced by another actor, Oscar-winner Christopher Plummer.